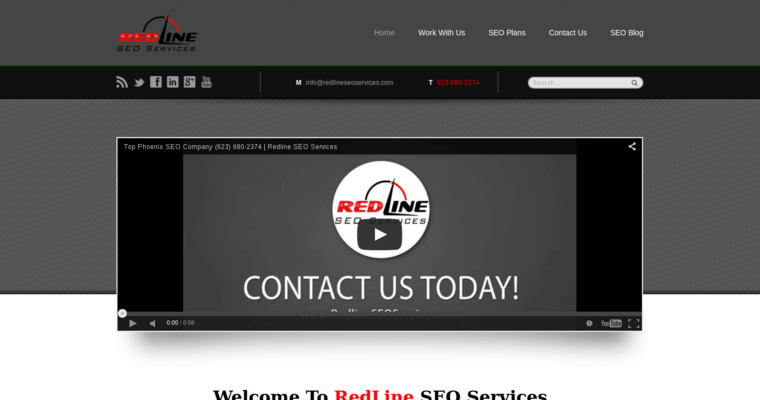 Redline SEO Services is an agency based in Arizona, and the firm has been in business since 2013. The team is being awarded for their hard work in the online marketing industry, and they have performed well in the area of search engine optimization. Search engine optimization is a method that increases your rankings on search engines such as Google. 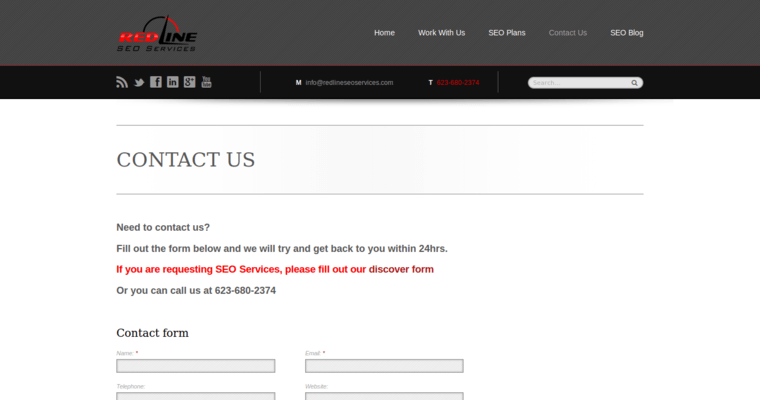 However, using tactics that do not follow the SEO guidelines can cause your website to become penalized or blacklisted. This is why Redline SEO Services only uses white-hat methods to increase your rankings, such as keywords, content and tags that are relevant to your market. White-hat SEO methods always follow the guidelines and focus on your target audience. The firm also uses website design, pay-per-click advertising, social media marketing and paid marketing to reach your audience. 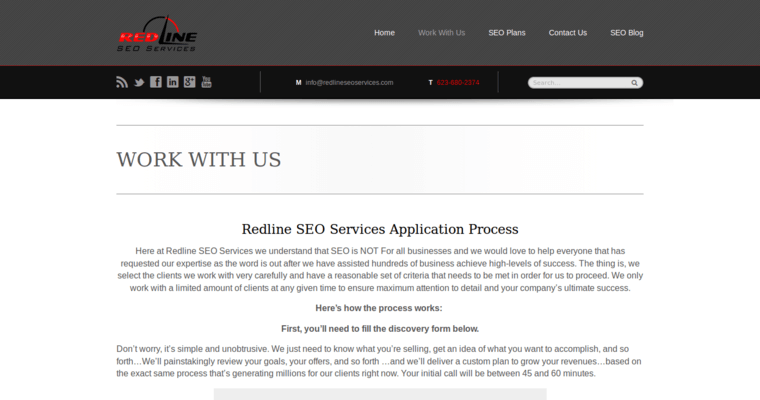 You can work with Redline SEO Services by contacting the firm to request a free SEO analysis.